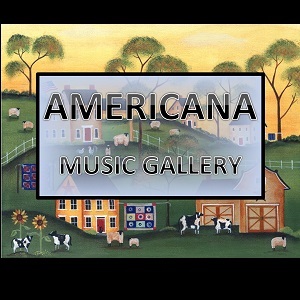 Americana Music Gallery performs for wedding receptions, pubs, restaurants, anniversary parties, birthday parties, picnics, celebrations, or for any special occasion. We perform Americana jigs, reels, folk songs, and ballads. Contact us for a quote for your party or event. Ann & the band were spectacular for our event which included adults and children. Advertised and discussed playing traditional style irish music and that is exactly what was delivered. People drank, danced, and enjoyed. All memebers of the band were very friendly and professional. Please note Americana Music Gallery will also travel to Kunkletown, Gilbert, Kresgeville, Saylorsburg, Brodheadsvlle, Brodheadsville, Albrightsvlle, Albrightsville, Long Pond, Scotrun, Pocono Lake Preserve, Tannersville, Pocono Summit, Bartonsville, Swiftwater, Pocono Pines, Pocono Manor, Reeders, Sciota, Lake Harmony, Blakeslee, Mount Pocono, Pocono Lake, Stroudsburg, Henryville, Wind Gap, Analomink, Pen Argyl, Danielsville, Coolbaugh Township.